TASHKENT -- Youth were responsible for almost 31% of all 17,500 crimes recorded so far this year in Uzbekistan, the Uzbekistan National News Agency reported Thursday (July 5). Officials revealed the worrisome statistics at a Wednesday (July 4) video conference dedicated to creating decent conditions and providing employment for youth. 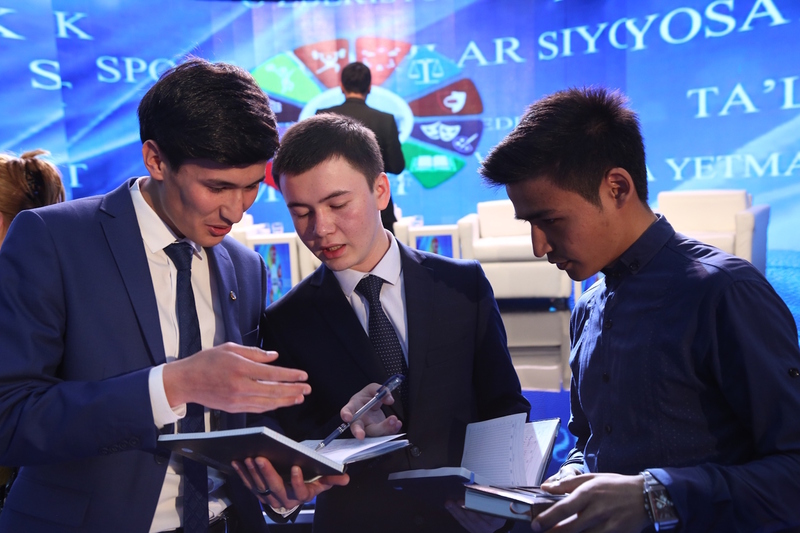 Youth are particularly at risk of engaging in crime in Andijan, Bukhara, Samarkand and Fergana provinces and the city of Tashkent -- with youth comprising 11,000 of 22,000 offenders so far this year. In Kashkadarya (Qashqadaryo) Province, 70% of young offenders were neither working nor enrolled in school. The analogous percentages elsewhere were 57% in Andijan Province, 43% in Surkhandarya (Surxondaryo) Province and 42% in Jizzakh Province. So far this year, 371 youth enrolled in school have committed various crimes. In Khorezm, Andijan, Namangan, Kashkadarya (Qashqadaryo) and Tashkent provinces, minors have even committed murders. 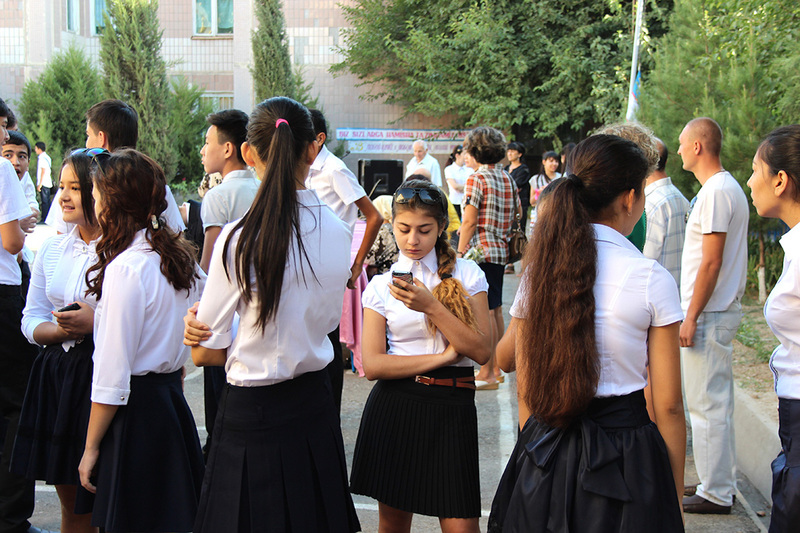 Meanwhile, in Tashkent this year, authorities found about 1,700 juveniles from other provinces, residing there without any parents or guardians and neither working nor studying. Of those approximately 1,700 juveniles, 500 were high school age or younger and 670 were trade school age. Further details about the remaining 530 children were not reported. 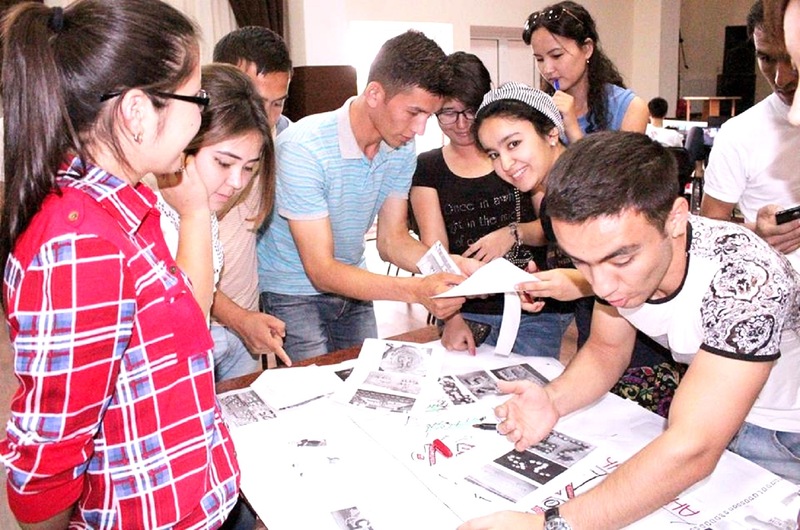 The leaders of the Youth Union of Uzbekistan, the Interior Ministry, the General Prosecutor's Office, the Ministry of Public Education, and the Ministry of Higher and Secondary Specialised Education received orders to develop specific proposals aimed at improving outreach to youth, preventing youth from ending up with neither guardians nor oversight and reducing crime. Police are making it a regular habit of checking attendance at schools and raiding internet cafes for youth skipping class. Youth are seeking a peaceful life and reject the hatred espoused by extremists. The government is trying various means to prevent youth radicalisation.